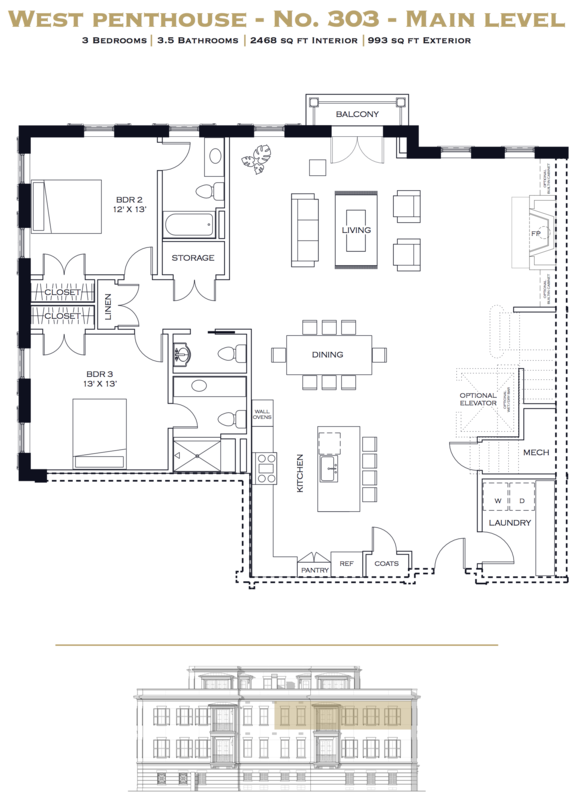 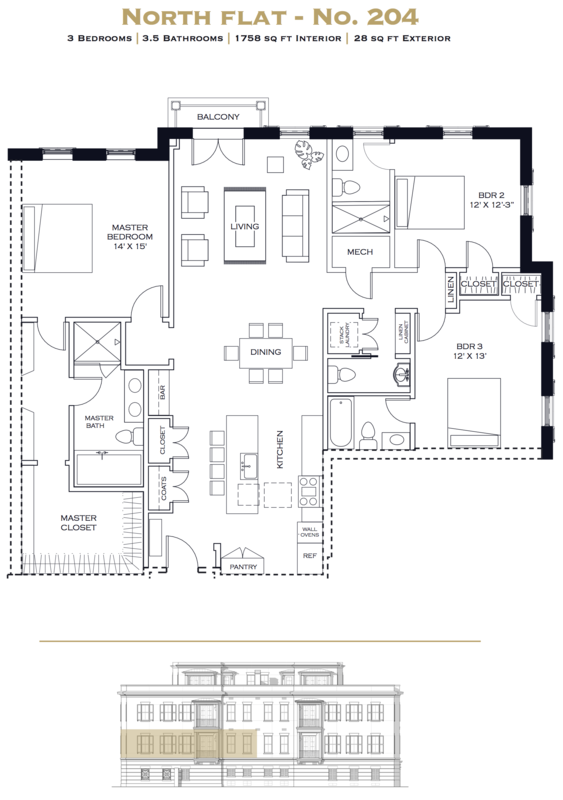 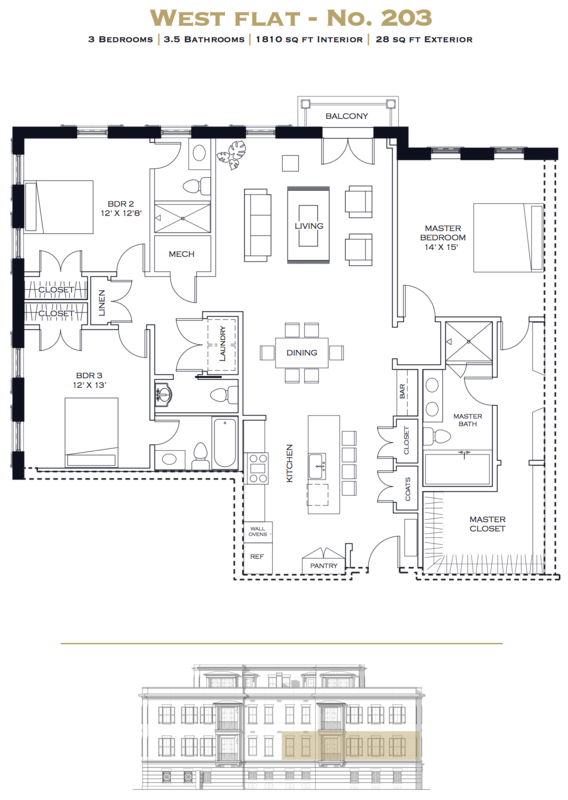 Harleston Gates presents a collection of four flats and four penthouse residences, offering flexible floor plans, optional upgrades, and expertly designed kitchens. 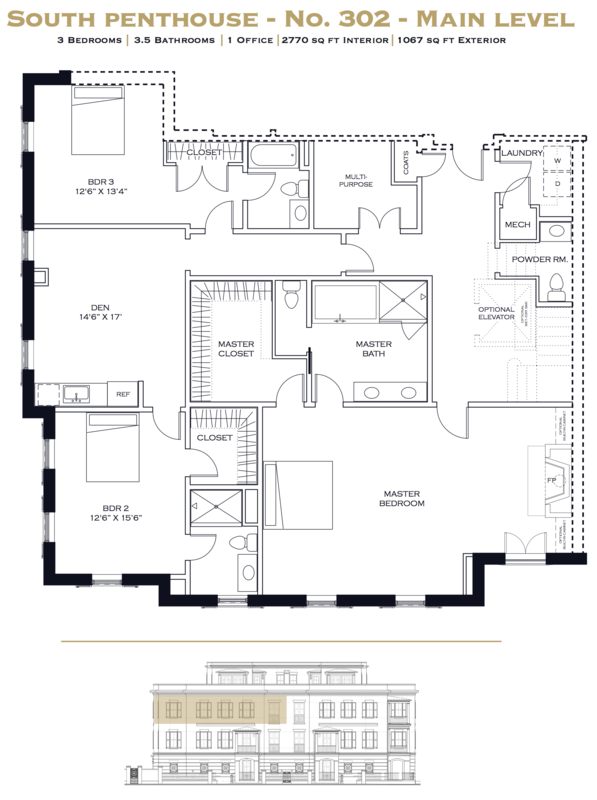 Each residence has coveted outdoor space, and the penthouses feature private rooftop terraces with iconic Charleston views. 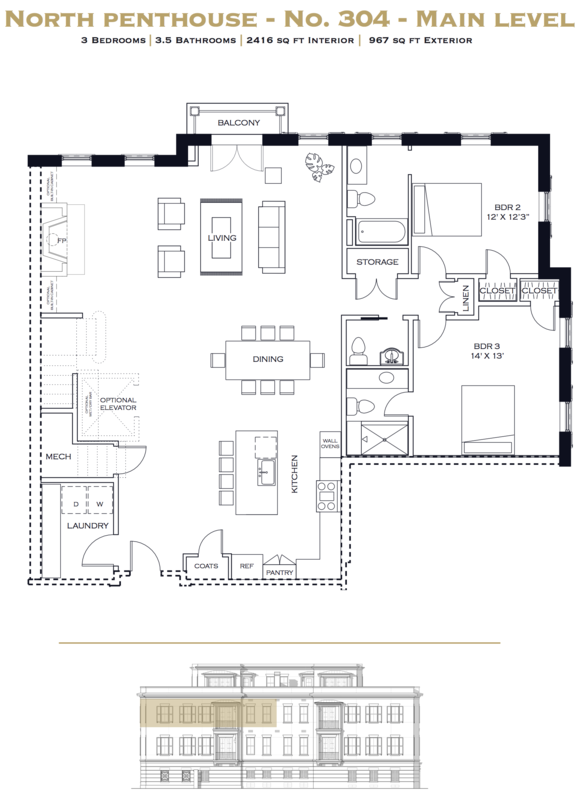 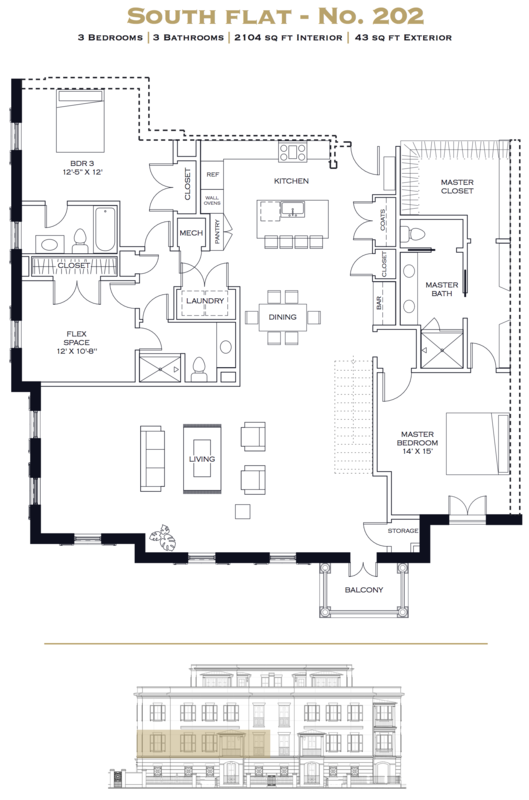 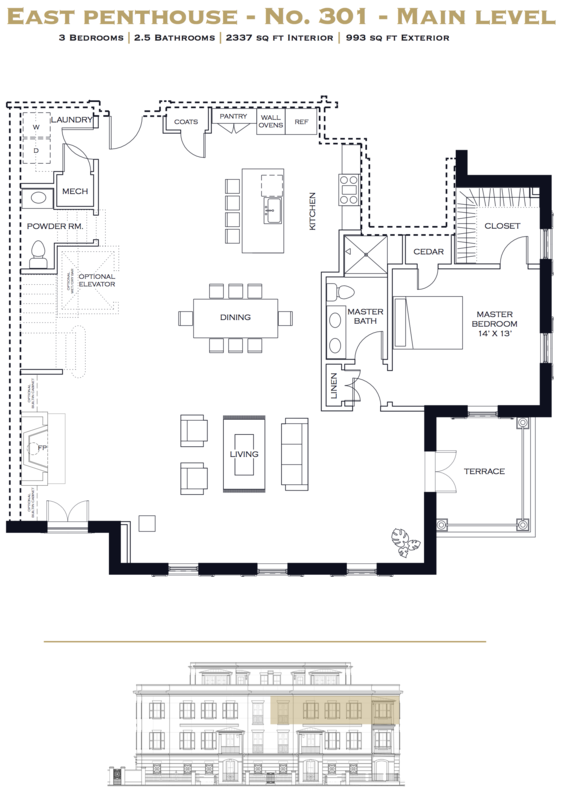 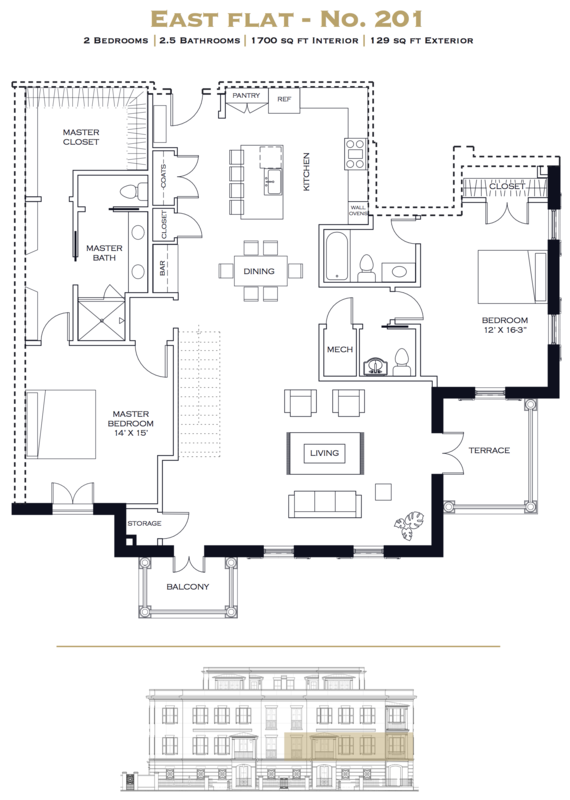 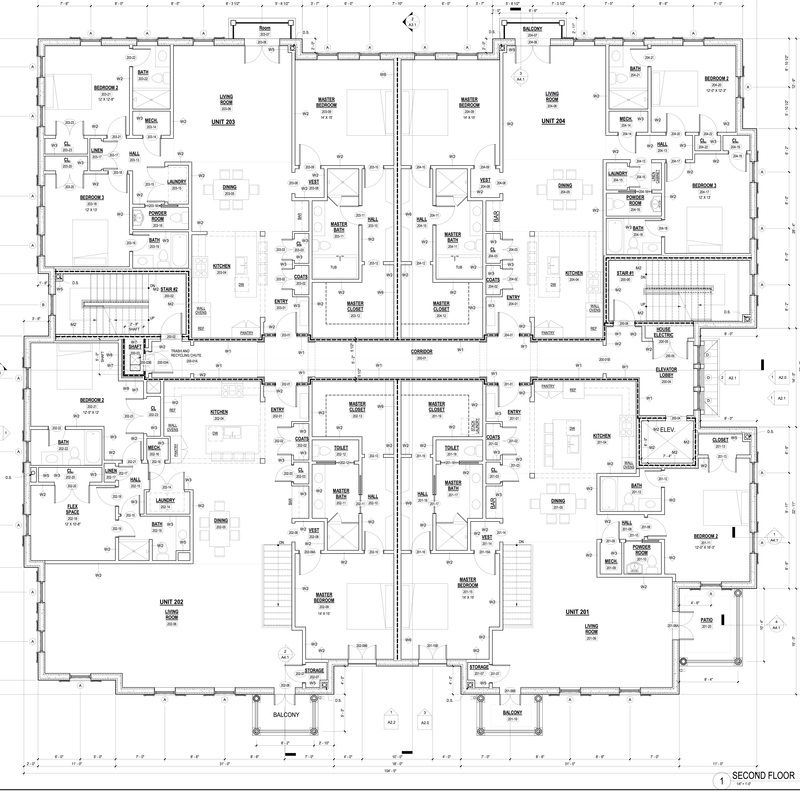 Click each residence listed below for specific floor plans, and you’ll find the full architectural building floor plans at the bottom of the page. 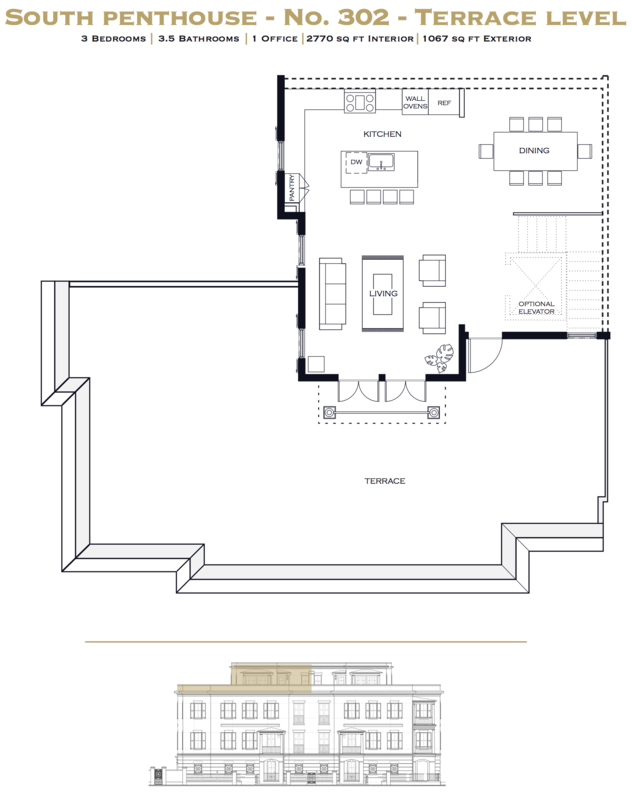 Renderings are for illustrative purposes only. 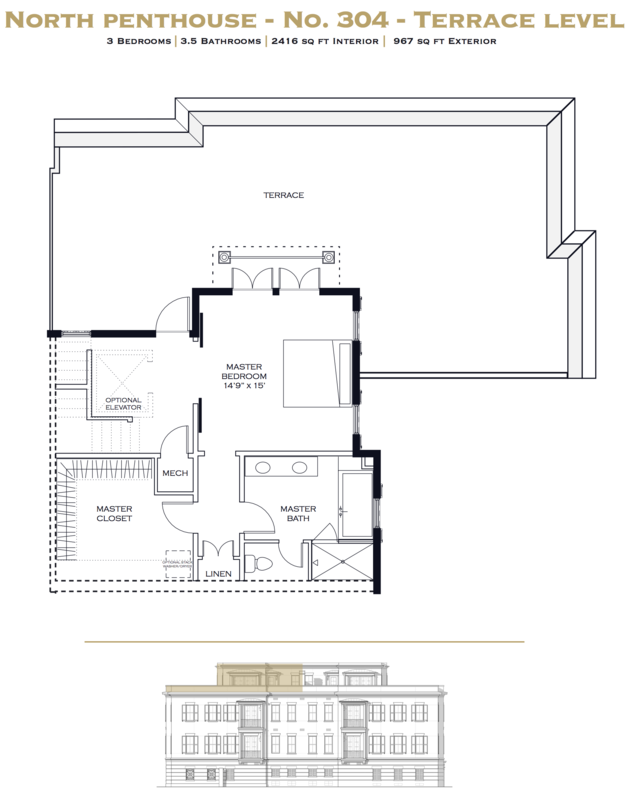 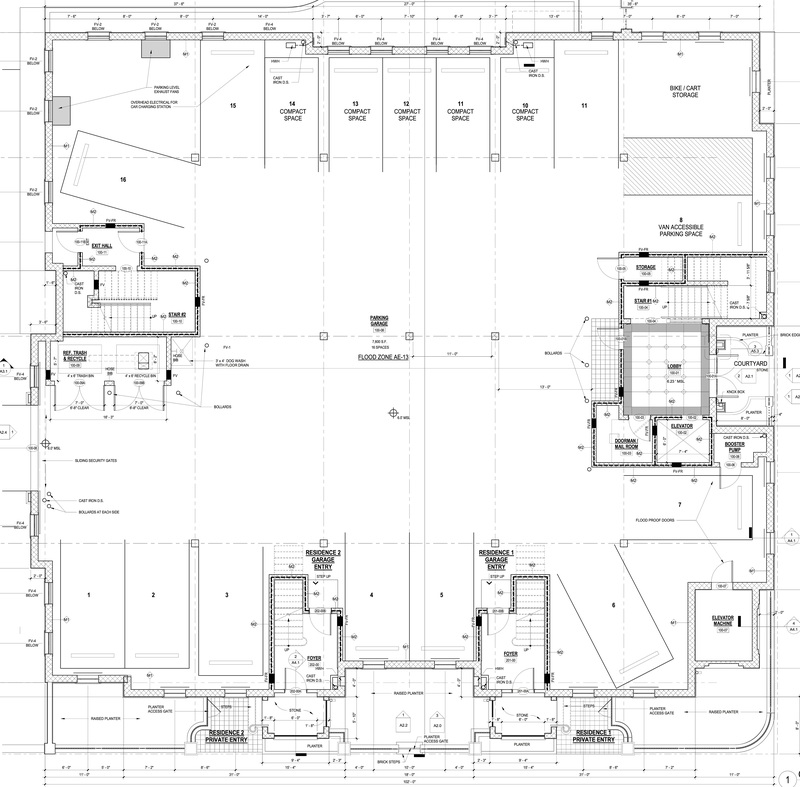 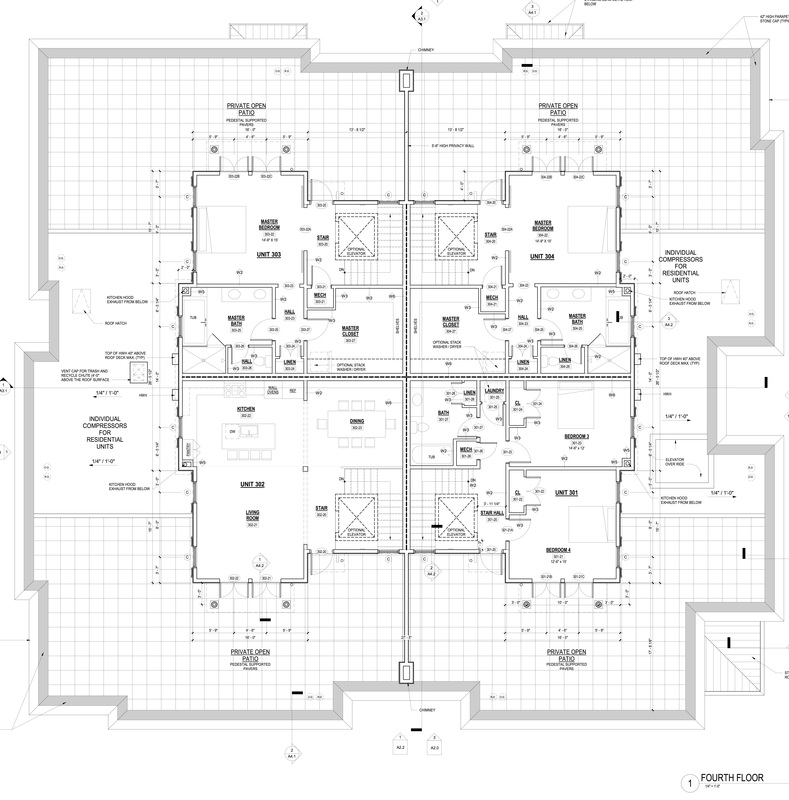 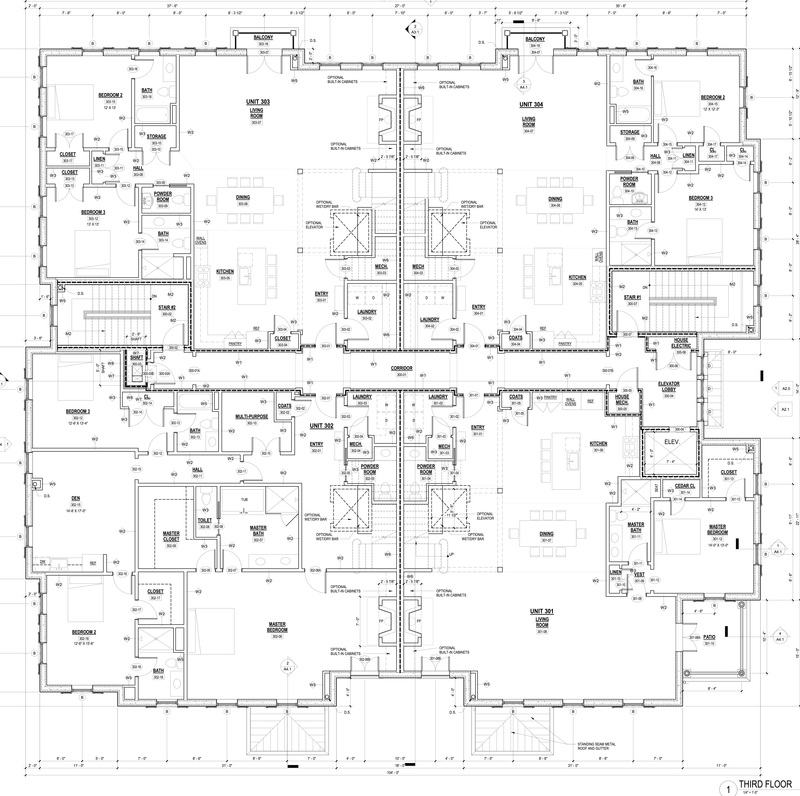 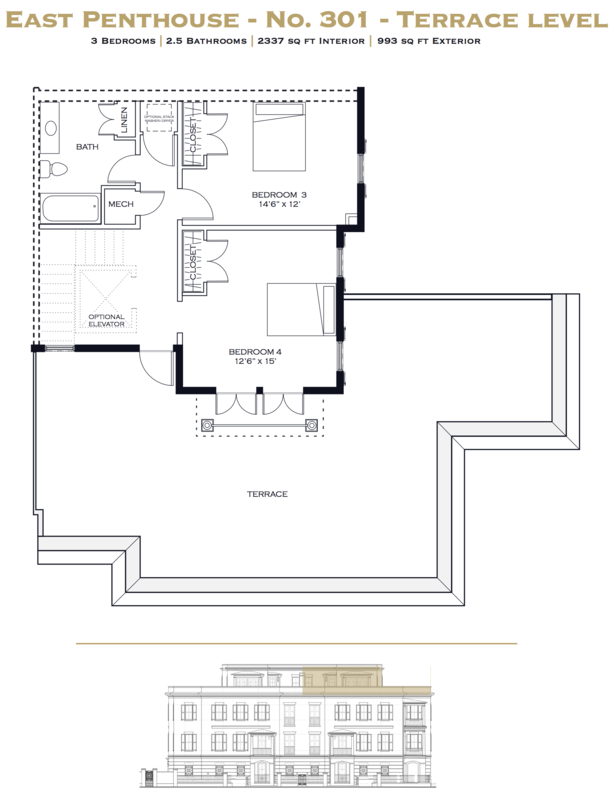 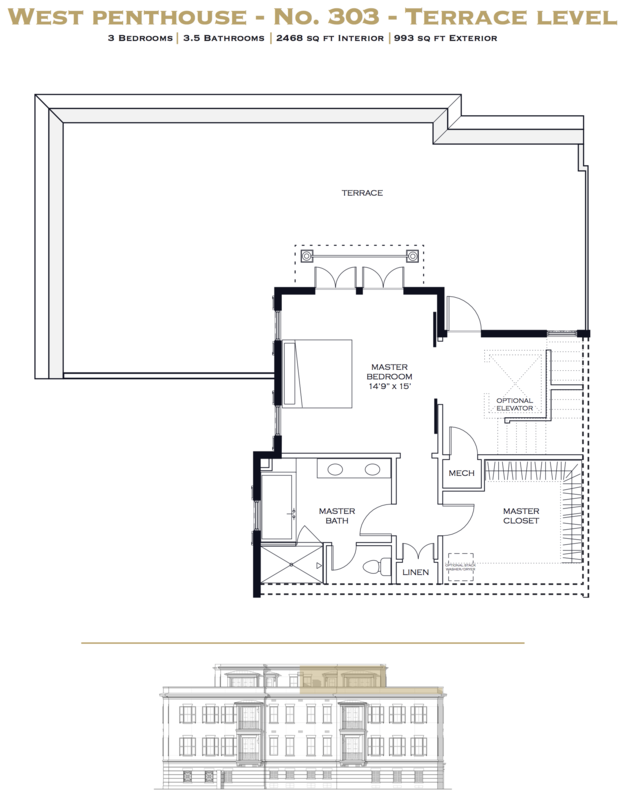 Plans and specifications are subject to modification.